Pradhan, who will be turning 105 this November, has been serious about voting, her family members informed that she has not missed a single vote ever since she was 18 years. She has been very enthusiastic about the election, changes, and developments. Though we grew up as Y2K generation teenager, the exchange of love letters was very popular in our school days. Each epistle of love used to have a rhyming quote. BJP Election Manifesto – A Thunderbolt for Opposition in Darjeeling Hills? 1.”We will recognise the 11 left out Indian Gorkha sub-tribes as Schedule Tribes. We are also committed to implement the reservation in the legislative assembly of Sikkim for Limboo and Tamang tribes. 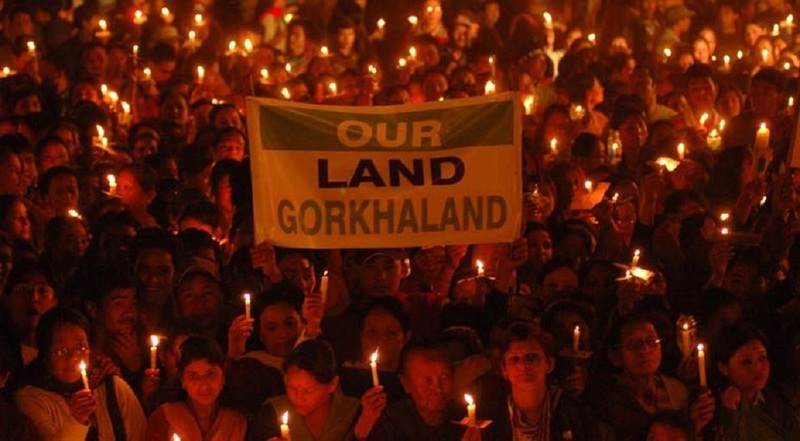 Gorkhaland is proposed statehood demand by the people of the hill regions of District Darjeeling Kalimpong and Duars area demanding a separate state from the Indian state of West Bengal within India.